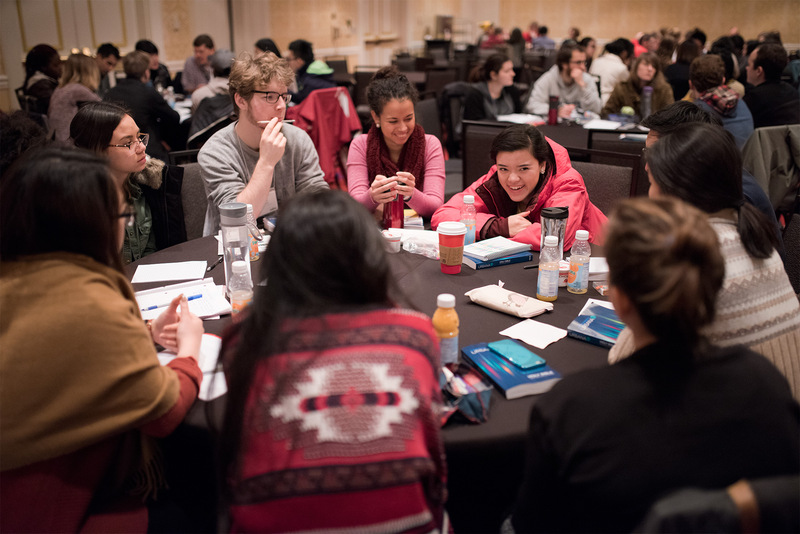 The Urbana Student Missions Conference explores the what, how and why of global mission. 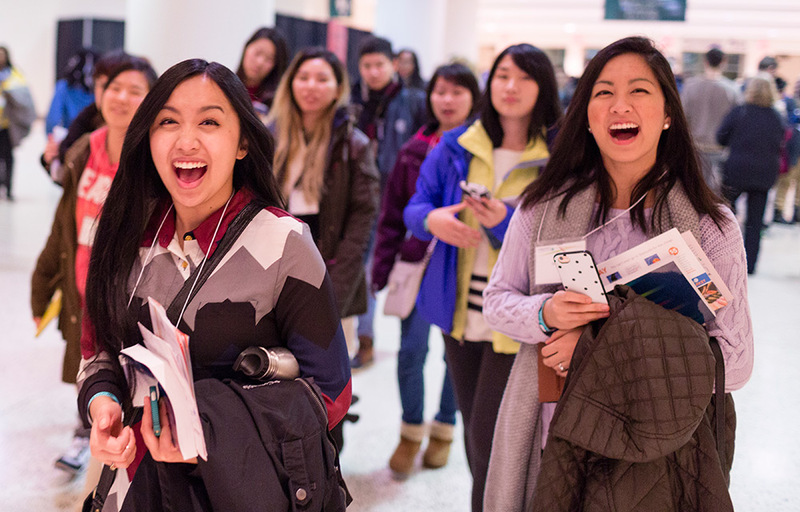 Every three years, InterVarsity in Canada and the US invite you and thousands of others to embark on the spirit-led, multi-cultural adventure of Urbana. Come discover God’s invitation to you, as you hear from missionaries around the world and gain the tools and connections you need to step into that invitation. Ready to be inspired by those who’ve gone before you, prayed for by those supporting you and empowered to go where God is leading? What kind of impact could one university graduate have on the world if they said “Yes” to Jesus’ invitation on their life? What about ten thousand? How can we more effectively reach Canada with Jesus’ message? Through CSLT, one of many tracks you can sign up for at Urbana, you will hear stories shared from missionaries within the Canadian context and study Revelation with peers from every province. We want your voice around the table as we consider what it means to be missionaries in Canada! 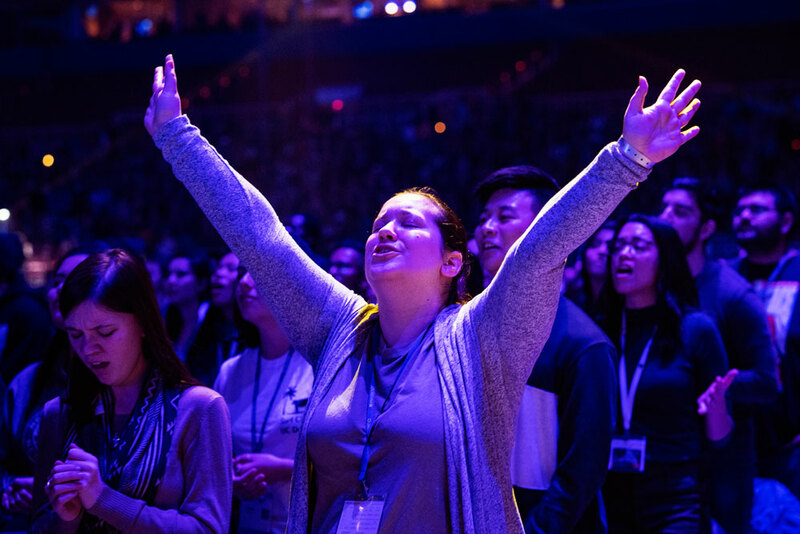 Church, youth and campus leaders—we would love to collaborate with you to see more students and young adults engage with God’s invitation to them at Urbana! 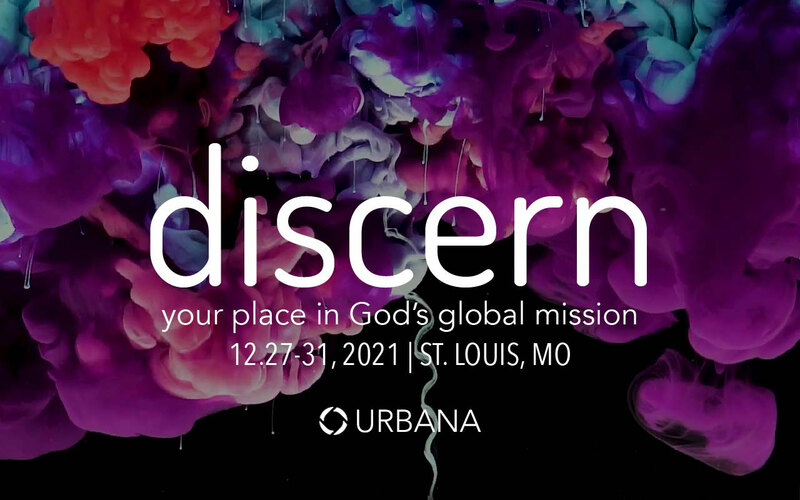 If you’d like more information about sending a group to Urbana 21, Email Us. What Will Your Urbana Story be?